David Faustino's younger brother was in the Highway To Heaven episode A Mother's Love. His younger brother is named Michael. VINCE TORTELL WAS BORN IN JULY OF 1968 IN CALIFORNIA. HIS ACTING CAREER LASTED 3 YEARS. 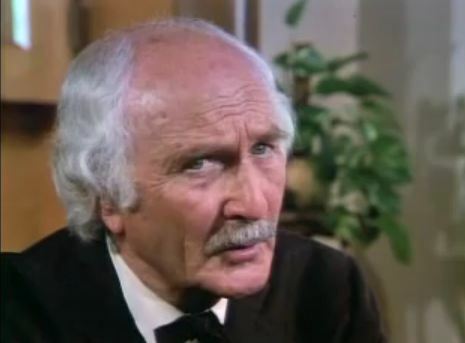 HE PLAYED STEVIE IN THE FATHER MURPHY EPISODE: THE RELUCTANT RUNAWAY IN 1982. Wow some absolutely cool stuff here! Sheri is so pretty. I SO wish she and Willie could have taken LH into another season. DOROTHY KONRAD WAS BORN IN CHICAGO, ILLINOIS IN SEPTEMBER OF 1912. SHE ACTED IN OVER 41 TV SHOWS AND MOVIES. SHE STARTED HER ACTING CAREER IN 1961 PLAYING LEONA ON MY THREE SONS. SHE APPEARED ON MR. ED, THE LAWMAN, PETTICOAT JUNCTION, BEN CASEY, SEVERAL EPISODES OF THE LUCY SHOW, MAYBERRY RFD, MARCUS WELBY AND THE STREETS OF SAN FRANCISCO TO NAME A FEW. 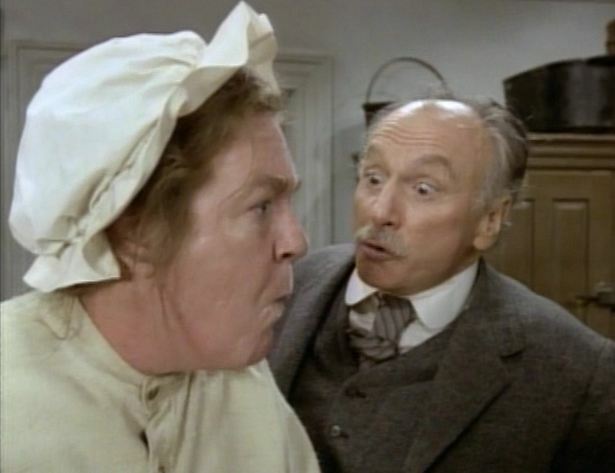 HER LAST APPEARANCE WAS IN THE GOODBYE BIRD IN 1993. SHE PASSED AWAY AT THE AGE OF 91 IN DECEMBER OF 2003 IN SANTA MONICA, CALIFORNIA. 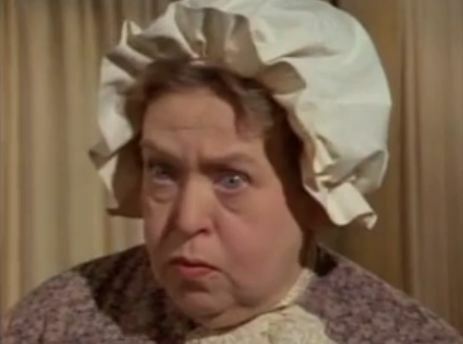 SHE APPEARED IN ONE LITTLE HOUSE EPISODE- MEN WILL BE BOYS - 1978 - AS MRS. CHANNING - THE OWNER OF THE BOARDING HOUSE IN SLEEPY EYE. ALBERT DOING WHAT HE DID BEST - "REGULAR LITTLE MEN"
BILL (WILLIAM) CALVERT WAS BORN IN HONOLULU, HAWAII IN JUNE OF 1966. HE HAS ACTED IN OVER 34 MOVIES AND TV SHOWS. BEST KNOWN FOR HIS ROLES IN THE MOVIES SPIDER MAN 2, SPIDER MAN, HEART AND SOULS C.H.U.D.. HE ALSO APPEARED IN ER, ELLEN, QUANTUM LEAP, SILK STOCKINGS AND WHOS THE BOSS TO NAME A FEW. HE APPEARED IN ONE HIGHWAY TO HEAVEN EPISODE AS BRAD DIETRICH IN PARENTS DAY. SHOT IN 1980. HE WAS THE BOY WHO ALBERT SMOKED THE PIPE WITH THAT BURNED DOWN THE SCHOOL. SUZANNE ROGERS WAS BORN IN JULY OF 1943 IN COLONIAL HEIGHTS, VIRGINIA. RIGHT OUTSIDE OF RICHMOND. SHE BASICALLY BEGAN HER ACTING CAREER IN 1973. SHE DEDICATES MUCH OF HER TIME IN HELPING PEOPLE AFFLICTED WITH MYASTHENIA GRAVIS, A RARE MUSCLE DISEASE WITH WHICH SHE WAS DIAGNOSED IN 1984. SHE IS CURRENTLY IN REMISSION AND LIVES A STRONG HEALTHY LIFE. SHE APPEARED IN A FEW TV SHOWS SUCH AS QUINCY ME, KNIGHT RIDER AND NEVER SAY NEVER - THE DIEDRE HALL STORY. DAYS OF OUR LIVES. SHE ALSO APPEARED ON SOAP TALK, A TV SERIES FROM 2003 -2005. HER CHARACTER OWNED A BOARDING HOUSE THAT NELS OLSEN STAYS IN AND HE BECOMES SOMEWHAT SMITTEN WITH HER. PERSONALLY, I COULD NEVER UNDERSTAND WHY HE WENT BACK TO WALNUT GROVE! (LOL) JUST KIDDING LADIES! Wendy Kay Wells is both a Texas and Arizona native. It was her senior year of high school, IN TUCSON,AZ, in 1980 when she had her first real acting opportunity, to work on the TV series "Little House on the Prairie" (1974). She recalls, "Michael Landon was one of the greatest directors and actor I have had the pleasure to work with! "In 1981 she left Tucson and enlisted for a hitch in US Navy. When her six-year enlistment was up, she moved to Hollywood to work in TV and film. After appearing on several sitcoms in 1987/1988 Wendy left Hollywood to serve another six years with the Navy, only this time to write about the experience of life aboard a Navy ship. In 1994 while serving in Japan, she was told by both locals and Navy personnel alike that she more a strong resemblance to actress Sandra Bullock. As of 2011 Wendy (Wendolyn) became the official Sandra Bullock celebrity lookalike, appearing at conventions, parties, parades, "Meet N' Greets", commercials, film and print. Wendy says if she could have one "BIG" wish come true, it would be "to play Sandra's sister in her next movie". 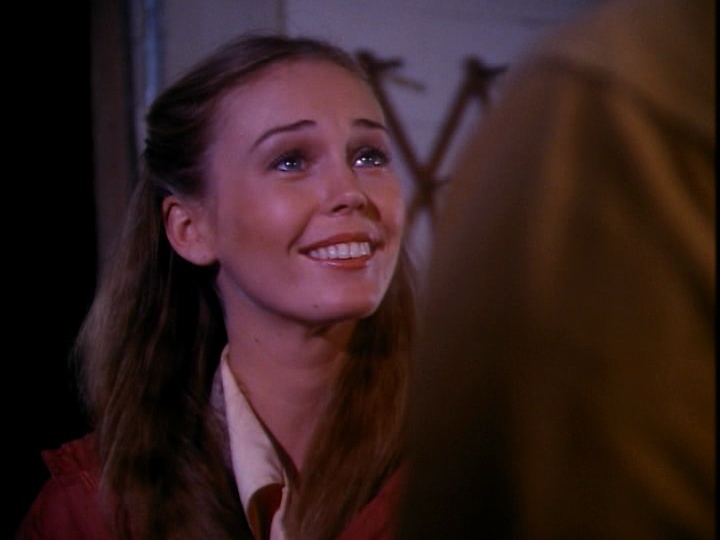 WENDY BEGAN HER ACTING CAREER AS A CLASSROOM STUNDENT ON LITTLE HOUSE. SHE HAS ACTED IN OVER 24 TITLES, MOST OF IT UNCREDITED. SHE PLAYED A TENNIS SPECTATOR IN TOP GUN IN 1986. WAS IN FAMILY TIES, VALERIES FAMILY, CHEERS AS A BAR PATRON, GROWING PAINS TO NAME A FEW. SHE IS STILL ACTIVE TODAY. HER LAST TV APPEARANCE WAS IN "THE GOODGUYS" IN 2010, SHE PLAYED A DRIVER AND A FBI AGENT. HE DIED IN NEWPORT BEACH,CA IN 1986 AT THE AGE OF 78. HANDLING ALBERT'S ADOPTION IN "FAMILY TREE"
Suzanne Rogers is an absolute beauty still! What a career!! 513 episodes of Days! WOWOW! I thought that episode was a good topic. Marriages did stay together more then, but that doesn't mean they didn't have issues. I am glad that Nells made the decison he did, but yes, Dave, its amazing he chose to go home. What a guy...that says alot. You are a truly "Little House Enciclopedy", Dave!!! Thanks for doing all this for the Forum. 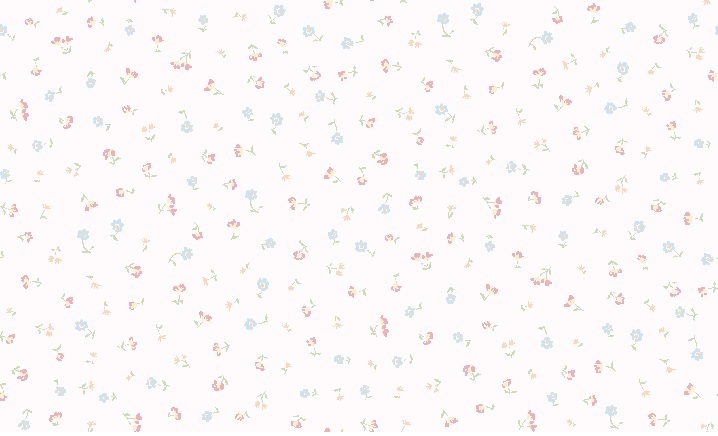 You are a dear!!! Thanks Vanesa! Its not me,I just do a little research on the net and compile the info. I'm retired and its a hobby for me and lots of fun. Hollywood has always fascinated me. 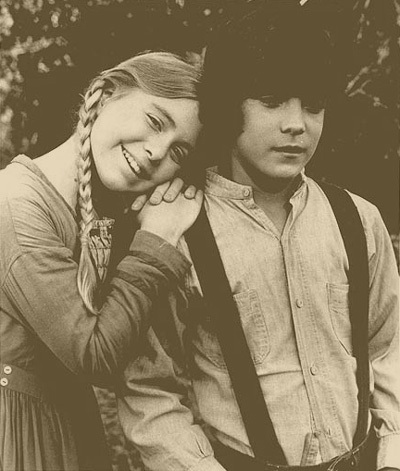 One interesting fact is that a lot of the kids that were on Little House are impossible to do reasearch on because they disappeared from the scene after doing LHOTP. Others went on to really be successful, and its very easy to research their careers. My biggest frustration is Jonathon Gilbert and Matt Labyorteaux. Jonathon simply dropped out of the scene. His sisters won't even mention him. Matt Labyorteaux is another one. 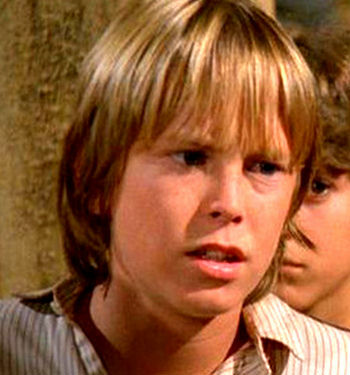 In my opinion, the best child actor ever to be on Little House. Thats only a personal opinion and I don't want start a big discussion about that.Mike Landon said it best: "Matt is something special". To me its a sin that he didn't do more work in front of the camera. He is way too talented to be doing voice work. TISH RAYE, BIRTHDATE UNKNOWN, STARTED HER SCREEN CAREER ON THE GUIDING LIGHT IN 1975. SHE APPEARED AS HOPE SPAULDING. SHE WAS ON DELTA COUNTY USA, LUCAN,W.E.B., BAD CATS, THE DUKES OF HAZZARD, CHARLES ANGELS AND HER LAST APPEARANCE WAS ON DYNASTY IN 1981. SHE PLAYED BRENDA SUE LONGWORTH - THE GIRL LAURA ACCUSSED OF HAVING AN AFFAIR WITH ALMANZO. LANCE KERWIN, BORN IN NOVEMBER OF 1960,IN NEWPORT BEACH,CA. WAS IN THE TOP 100 CHILD STARS OF THE 70'S. HE IS BEST KNOWN FOR HIS ROLE IN JAMES AT 15, A TV SERIES HE STARED IN DURING THE PERIOD OF 1977-1978. IN WAS IN OVER 52 PRODUCTIONS, MOSTLY IN TV. HE WAS IN THE MOVIE OUTBREAK, HIS LAST APPEARANCE IN 1995. SINCE LEAVING SHOW BUSINESS, HE WAS A MINISTER WITH UTURN4CHRIST IN KAUA'I, HAWAII. HE PLAYED OPPOSITE MELISSA SUE ANDERSON IN "THE LONLIEST RUNNER", MICHAEL LANDON'S BIGRAPHICAL MOVIE IN 1976. SHE ALSO APPEARED WITH HIM IN "JAMES AT 15". July 27th, 2010. It is reported he was found guilty of fraud in Hawaii. He applied for food stamp and assistance and forgot to mention he owned 3 properties on the mainland. He was given probation and is paying restitution. WHERE CHARLES WAS WORKING AFTER THE LOSS OF HIS WHEAT CROP. WITH MELISSA IN "JAMES AT 16"
EVE BRENT WAS BORN IN SEPTEMBER OF 1929 IN HOUSTON, TEXAS. SHE PERFORMED IN OVER 95 MOVIES AND TV SHOWS AND WAS IN HUNDREDS OF COMMERCIALS. SHE WAS OFTEN CALLED JEAN LEWIS. IN 1980 SHE WON A SATURN AWARD FOR BEST SUPPORTING ACTRESS (FADE TO BLACK). SHE PLAYED ELAINE CONNELY IN THE MOVIE GREEN MILE IN 1999. SHE WAS IN THREE EPISODES OF HIGHWAY TO HEAVEN IN 1985-1989. 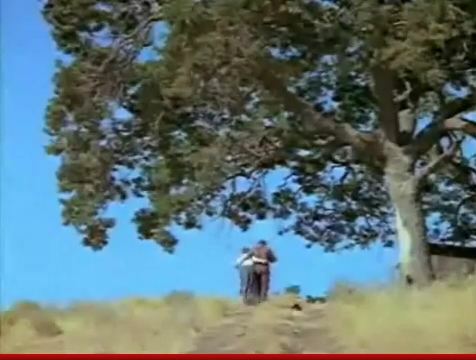 SHE PROBABLY HOLDS THE RECORD FOR THE FURTHEST AWAY CAMERA SHOT OF ANY CREDITED ACTOR ON LITTLE HOUSE. KATY KURTZMAN WAS BORN IN SEPTEMBER OF 1965 IN WASHINGTON DC. SHE BEGAN HER CAREER AS A CHILD ACTRESS AND GOT HER FIRST BIG BREAK ON LIITLE HOUSE. SHE IS PROBABLY BEST REMEMBERED FOR HER ROLES AS HEIDI IN THE NEW ADVENTURES OF HEIDI AND LINDSAY BLAISDEL IN DYNASTY. HER MOST RECENT ACTING ROLE WAS IN 2004 WHEN SHE GUEST STARRED ON AN EPISODE OF STRONG MEDICINE, A TV SERIES. 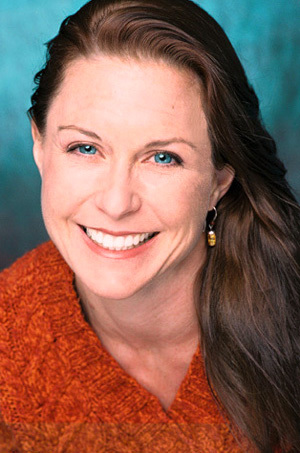 SHE HAS ACTED IN OVER 28 TITLES IN TELEVISION. HAWAII FIVE-0, FANTASY ISLAND, LOVE BOAT, TRAPPER JOHN MD, TO NAME A FEW. SHE WAS NOMINATED FOR THREE YOUNG ARTIST AWARDS IN 1982, 84 AND 86. 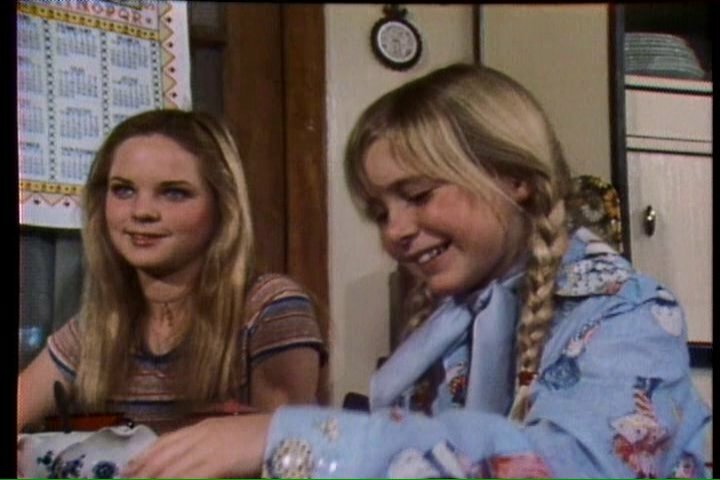 SHE APPEARED WITH MELISSA SUE ANDERSON IN "VERY GOOD FRIENDS", AN ABC AFTERNOON SPECIAL IN 1977. SHE HAS ALSO PRODUCED, DIRECTED AND WRITTEN PROJECTS FOR TV. INTERVIEW WITH KATY KURTZMAN ON WORKING WITH MATTHEW LABYORTEAUX IN "I REMEMBER,I REMEMBER"
Mathew Labyorteaux was impressive as the young Charles and both of you had great chemistry. How was your working relationship with him? Do have any memories to share about this episode? "We shot on location in Sonora, CA. It was cold, December. I had a mad, steaming, adolescent crush on Matt. I was wild about him. He for me, not so much. I tried my best to let him know how I felt, but I think I just freaked him out. He was unresponsive, too disinterested. He was a good friend though and Pat, Matt and I would hang out together for a while after the shoot. They lived only a few lights away from me. Pat was sweet and I think he liked me, but I was all for Matt and I could not figure out why he didn’t like me the same way I liked him. In Sonora, Missy Gilbert came up right around Christmas time, after we had been shooting for a while. We were all staying in the same cheapish motel. There was a K-mart like place across the street and I went with Missy to buy a Christmas tree and decorations. She was so excited about that little tree that she couldn’t wait to get it back to her room before decorating it. We decorated that little tree right there in the parking lot and then walked it back to her room. She was always so fun, a really happy, energetic and optimistic young lady." JAMES JARNIGIN, SOMETIMES CREDITED AS JARNAGAN, WAS A CHILD ACTOR THAT APPEARED IN 8 TELEVISION SHOWS AND TWO MOVIES. HE WAS ON UNCLE BEN, BJ AND THE BEAR, MORK AND MINDY, AND AN ABC WEEKEND SPECIAL TO NAME A FEW. HE ALSO MADE BYU SHORT FILMS FOR THE LDS CHURCH. HE APPEARED WITH JIMMY OSMOND IN THE FEATURE FILM SWORD AND SORCERER IN 1982, HIS LAST SCREEN APPEARANCE. HE ALSO PLAYED BOBBY BRYANT IN THE 1978 MOVIE "STRANGER IN OUR HOUSE. HIS CAREER IN TELEVISION AND MOVIES LASTED FOUR YEARS, 1978 - 1982. HE WAS IN TWO LITTLE HOUSE EPISODES. MOST NOTED ON LITTLE HOUSE FOR HIS ROLE AS DAN ELLERBEE, THE SON OF THE TYRANICAL COACH IN "FIGHT TEAM FIGHT". 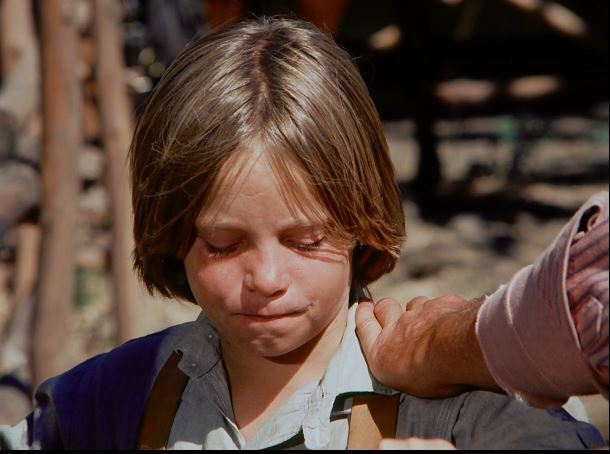 HE ALSO APPEARED IN "THE FAITH HEALER" AS A BOY IN THE EPISODE. AS DAN IN "FIGHT TEAM FIGHT"
Frederic Downs had a five-decade acting career that ranged from Broadway to films to both the infancy and maturity of television. He worked at nearly all the major film studios and on the top three commercial TV networks, as well as touring with Lotte Lenya in "Three Penny Opera." He also was in the original cast of "Fiorello" on Broadway in 1957. Additionally, Downs wrote drama, including a play about Abraham Lincoln he called "Lincoln's Scrapbook." His major movies included "The Cotton Club," "I, the Jury" and "Splendor in the Grass." In 1974 he received the Los Angeles Critics Circle Award for Best Supporting Actor for his work in "Bus Stop." He was born in May of 1916 in Corpus Christi, Texas. He had over 65 performances in Television and Film. He played Hank Wilson on Days of Our Lives in 1976. He also appeared on Greatest American Hero, CHiPs, The Waltons, Eight is Enough and Quincy ME, along with many more television shows. Frederic Downs passed away in April of 1998 at the age of 81. He was in three Little House Episodes. Im sure you all remember him as the man that fired Mrs Schiller at the Dakota Hotel and hired Carolyn as the cook and Charles as the manager. In it, he spoke what I believe to be one of the funniest lines in Little House. "You don't need a kitchen to cook biscuits like these, you need a blacksmith shop!" Alex Sharp was born in 1921 in Nebraska. He was an actor, a TV writer and a stuntman. He appeared in 57 TV shows and movies. He began his career in 1948. Kent McCray also had a long association with Alex, beginning when Kent was production manager for Bonanza. 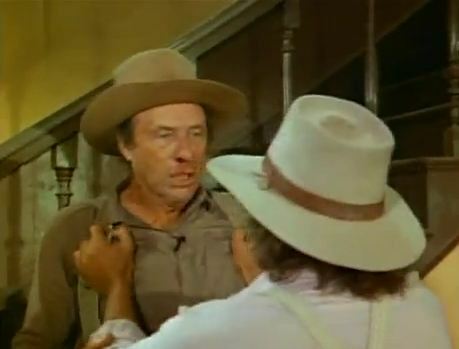 Alex appeared as an actor in three episodes of David Dortort's other Western, worked as a stuntman in five episodes, and wrote seven. His Bonanza screenplays are described as "classic comedies." 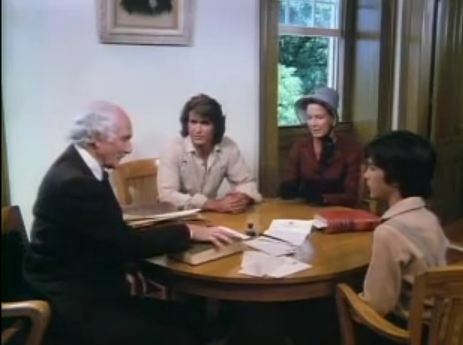 Kent's and Alex's association continued when Susan McCray cast Alex in five episodes of Little House on the Prairie, and one episode of Highway to Heaven, both shows produced by Kent. He passed away in March of 2006 at the age of 86. JUST BEFORE DECKING CHARLES IN "THE HIGH COST OF BEING RIGHT"
[/b]"We shot on location in Sonora, CA. It was cold, December. I had a mad, steaming, adolescent crush on Matt. I was wild about him. He for me, not so much. I tried my best to let him know how I felt, but I think I just freaked him out. He was unresponsive, too disinterested. He was a good friend though and Pat, Matt and I would hang out together for a while after the shoot. They lived only a few lights away from me. Pat was sweet and I think he liked me, but I was all for Matt and I could not figure out why he didn’t like me the same way I liked him. Good idea for them together for that episode then. Dave, you are a wonderful chronicler and an valued asset to this forum. HE WAS 11 YEARS OLD....DIDN'T LOOK TOO INTERESTED DID HE? THANKS FOR THE COMPLIMENT JOE, KEEP WATCHING!